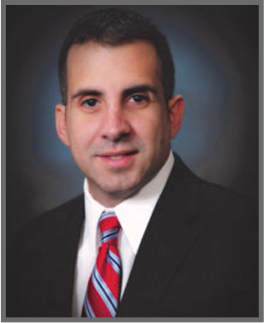 Miguel Inda-Romero is an experienced attorney in the South Florida area. He practices in the legal areas of immigration, personal injury, criminal defense, and family law. Mr. Inda-Romero is especially qualified in foreclosure defense as he formerly worked for prestigious law firm where he learned essentials defense strategies that he now utilizes to defend clients facing foreclosure. Mr. Miguel Inda-Romero is a member of the Florida Bar, Miami-Dade County Bar Association, Cuban- American Bar Association, American Bar Association, Florida Association of Criminal Defense Lawyers, and Hispanic National Bar Association. He is admitted to practice in the Northern, Middle, and Southern District of Florida.